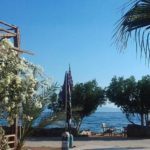 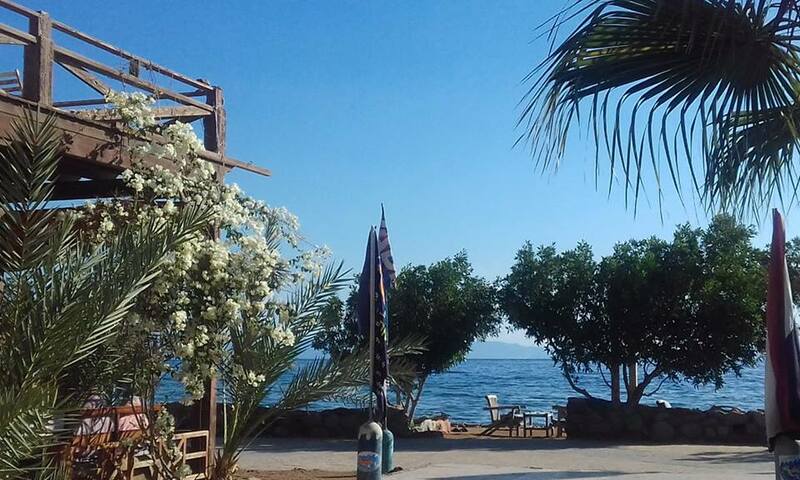 Bedouin Divers is a small & familiar, Bedouin owned PADI 5* Resort located directly at the Red Sea Coast in Dahab. 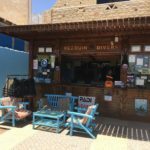 Who wants to dive away from the crowds, try a Camel Dive Safari, do stunning shore dives or learn Scuba Diving will find what he is looking for in the relaxed atmosphere of Bedouin Divers. 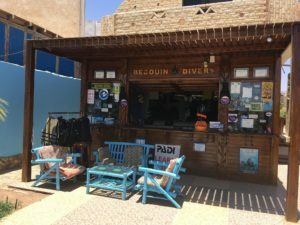 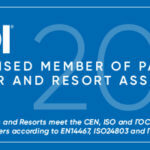 The Bedouin Lodge Resort offers accommodation for all Bedouin Divers, and the Bedouin Restaurant invites to lay back after a dive.